Services - A ROOFING CONTRACTOR IN RALEIGH, NCREQUEST A FREE INSPECTION TODAY!! 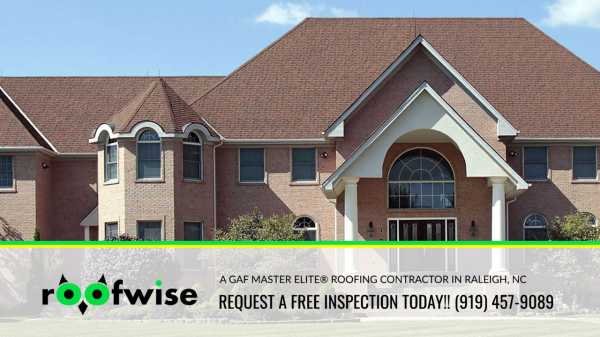 A ROOFING CONTRACTOR IN RALEIGH, NCREQUEST A FREE INSPECTION TODAY! !